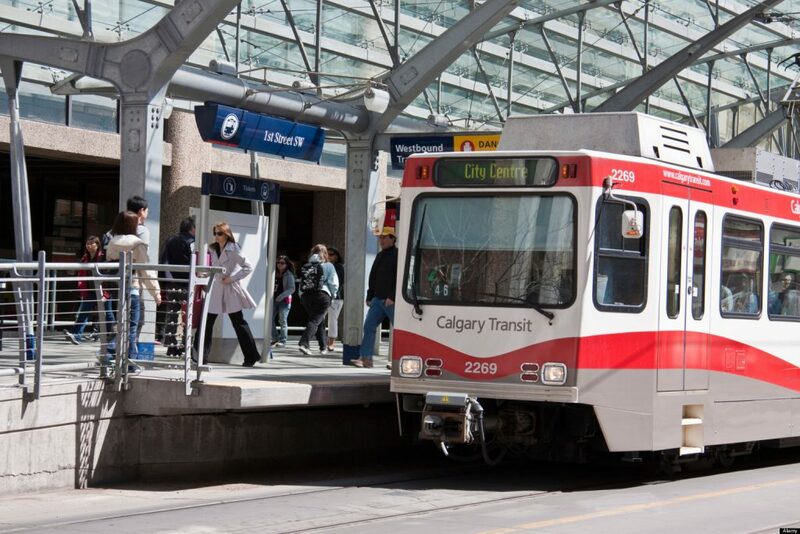 CARP is very concerned about proposed changes to Calgary’s seniors’ transit pass, but we are glad to see the Mayor and other members of the transportation and transit committee pushing back against the changes. As Mayor Nenshi rightly points out, many of the people purchasing the annual pass are seniors who rely on transit to get their groceries, go to appointments and remain active. 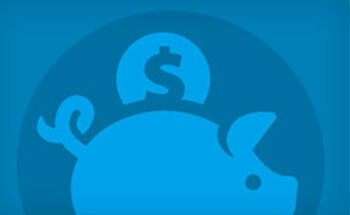 Significant increases to their transit costs will add a challenging burden to people on a fixed income. Municipal leaders should be working to make cities like Calgary more age-friendly. That means ensuring older residents can continue to meet their daily needs, remain physically active and remain engaged in their communities and civic life. Increasing the cost of transit for Calgary’s seniors would be a significant step in the wrong direction.